Thanks everyone for joining us at Humpy’s for another awesome Pub Quiz. Very impressed with the turn out, considering the impending hurricane. Hardest 4 minute drizzle ever recorded!! Last nights theme was presidential campaign slogans. Best team name went to Vote for Pedro. First place went to team Say Yes to Knope, second place winner was T-Bag Parties fo ‘Merica. 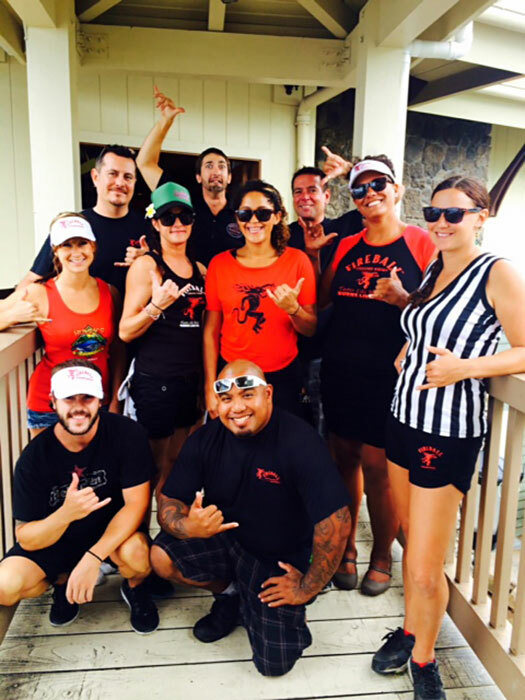 Mahalo to all our guests, and our amazing staff! 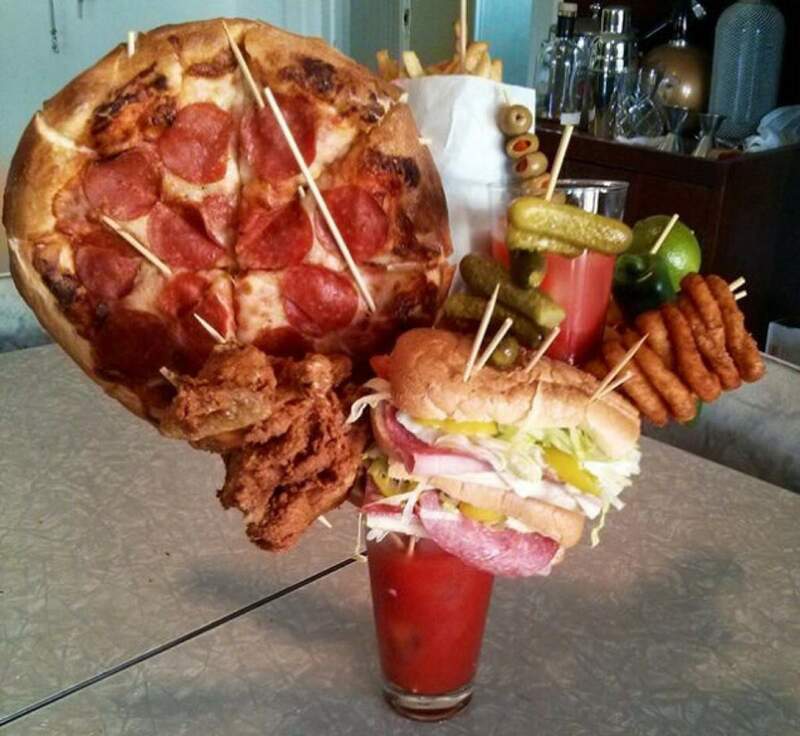 Humpy’s Annual Bloody Mary Contest – Entry Deadline Extended! The entry deadline for Humpy’s Annual Bloody Mary Contest has just been extended to Tuesday, August 12th. Entries must be in by 12 noon on that date. Don’t be late! $500 CASH for first place, $300 CASH for 2nd place and $200 CASH for 3rd place! 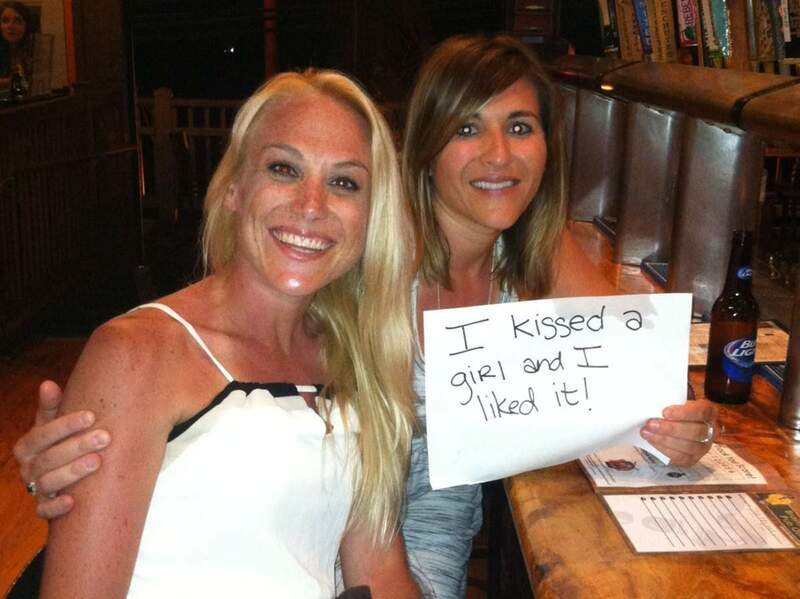 Another sold out Humpy’s Pub Quiz Tuesday night! This week’s theme for team names was create new Ben and Jerry’s Hawaiian ice cream flavor. Hilarious and original names!!! We haven’t seen that many Dead fans and tie dyes in a while! 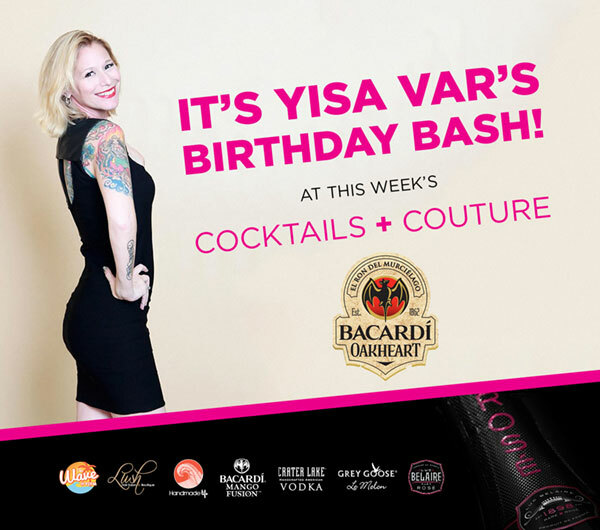 It’s Yisa Var’s Birthday Bash at This Week’s Cocktails + Couture! It’s Yisa’s birthday from The Wave 92FM and the party is at Cocktails + Couture! Girls Nite Out Band is performing live from 6-10pm upstairs in the new Humpy’s Showroom. Come check it out! 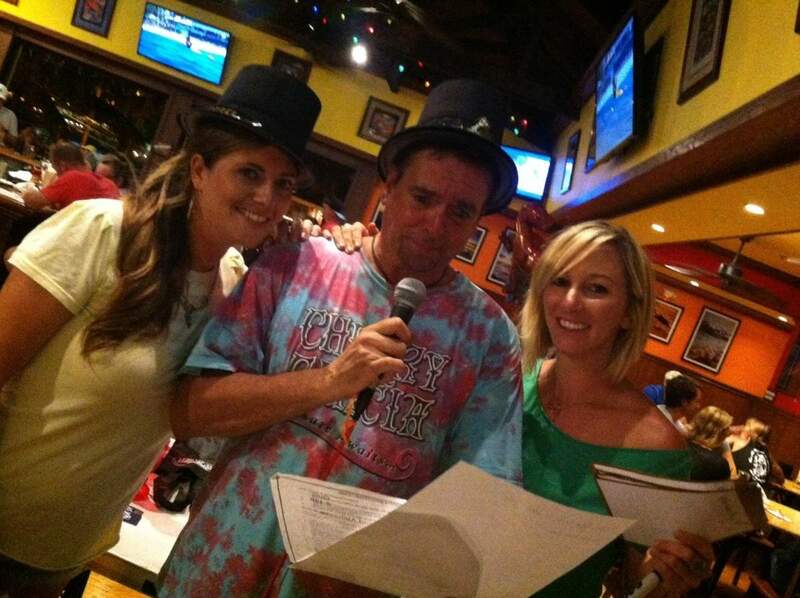 What an amazing Pub Quiz we had this week! Our theme for team names for this week’s showdown was “Inappropriate Wedding Songs”, and our teams did not disappoint! WET WEDNESDAY IS BACK! And we are raffling off a SURFBOARD! July 23, 9PM-Pau we’re doing a charity raffle at last call! Win a Monster Surfboard or two Big Island Divers Manta Ray Snorkel Cruises! Drink Specials include $4 Vodka Monsters and $3 Bud Lights! Come check out Fireball Fridays at Kona’s biggest dance floor! Every Friday night upstairs in Humpy’s showroom from 10pm-Pau. Drink specials every hour with HOT music by DJ Bosscutz and Scotty Doo. Don’t miss out! 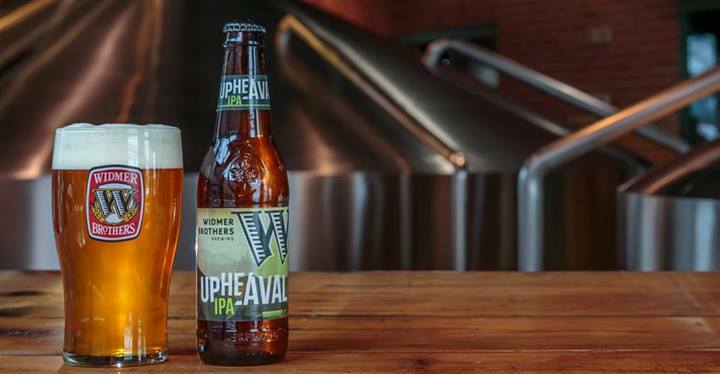 Widmer Tap Takeover is HAPPENING on Wednesday, June 11th. Come down and check it out! FREE pupus starting at 6:30PM while supplies last. Don’t be late! We’ve got some amazing beers for you! 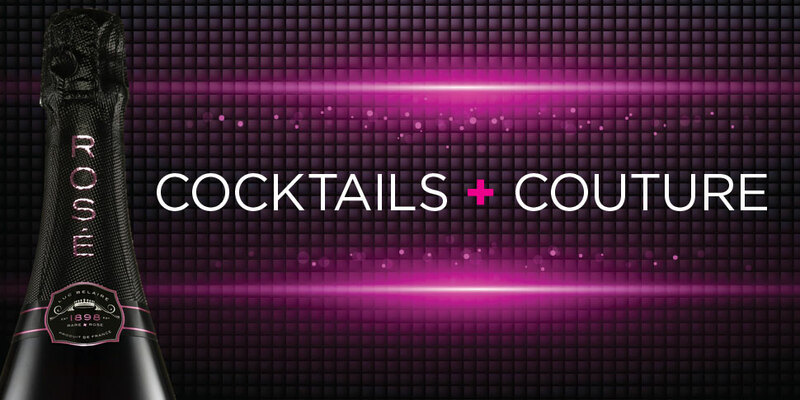 Cocktails and Couture Every Friday Night! Cocktails + Couture is a 13-week event every Friday that highlights the contributions of small businesses on the island starting Friday, June 6 in partnership with The Wave 92FM, Grey Goose Melon & Bacardi Mango. The goal is to bring together the Kona community for fashion, drinks, pupus, and entertainment, while giving exposure to Kona’s boutiques to encourage patrons to support local businesses.